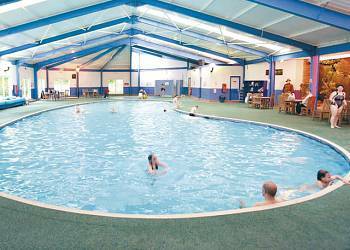 Holidays in England - Holiday Parks in Ribble Valley. Search for your next holiday in Ribble Valley. We have 2 holiday parks in Ribble Valley. 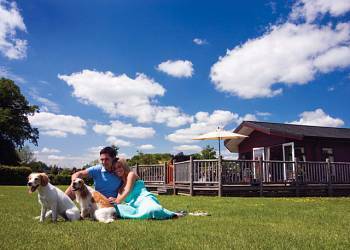 If you are looking for something extra special then this stunning cluster of luxury lodges and cottages could be the answer. They are set in the grounds of the impressive and historic Gisburn Estate are the perfect choice for you. The location in the heart of the Ribble Valley inspiration for Tolkien's Lord of the Rings has been designated an Area of Outstanding Natural Beauty and offers a gateway to exploring the magnificent Yorkshire Dales. Commanding breathtaking views over the Ribble Valley, Beacon Fell View is set in 30 acres of beautiful landscaped parkland and is sure to offer you a family holiday to remember.